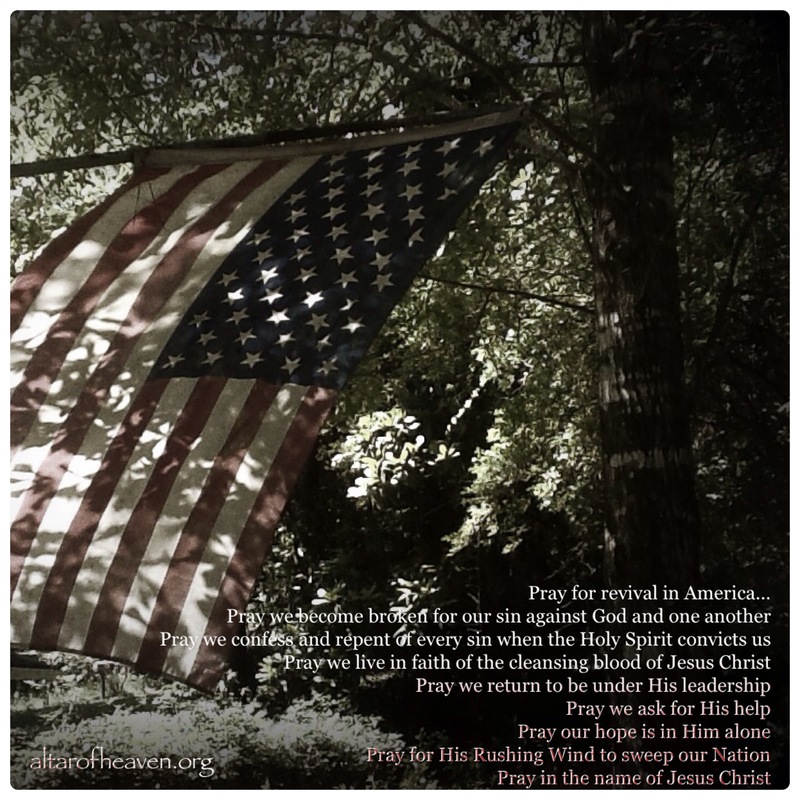 This entry was posted on Friday, July 4th, 2014 at 7:14 pm	and tagged with abide, confession, declaration of independence, dependency on God, fourth of July, freedom, God, holy spirit, jesus christ, prayer for America, repentance, Revival, United States of America and posted in Conviction-Confession-Cleansing. You can follow any responses to this entry through the RSS 2.0 feed. Thank you . Beautifully written and full of truth for our time.